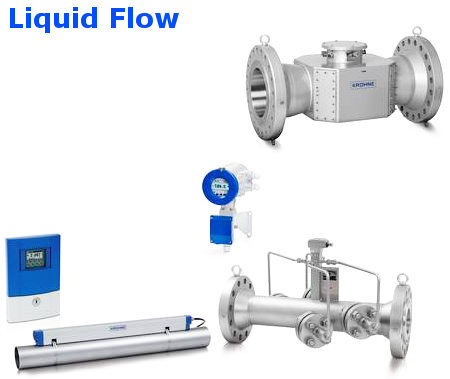 Ultrasonic flowmeters are capable of measuring a wide variety of industrial gases and superheated steam independent of temperature, density and pressure. 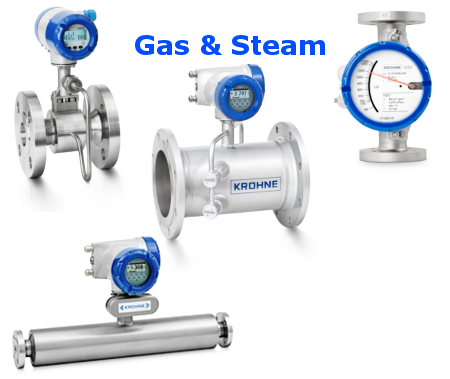 KROHNE has been the leading specialist for Ultrasonic flowmeters and world leader for in-line measurement devices for more than 25 years. In 1997, KROHNE introduced the ALTOSONIC V, the first high precision, calibratable ultrasonic flowmeter for the petroleum industry. The ALTOSONIC V’s five measuring paths can perform extremely precise and reproducible measurements regardless of the viscosity of the medium.